Bridgewater, Connecticut – Dr. Richard Beauvais, 80, of Bridgewater, Connecticut, died on Saturday, January 19. He was the husband of Dr. Phyllis Masek Beauvais. Richard was born on July 31, 1938, in West Springfield, Massachusetts, son of the late Edouard and Dorothea Beauvais. He graduated from West Springfield High School in 1955 and went on to receive a B.A. in History and English Literature from the University of Connecticut in 1959. He received his M.A. in History from the University of California – Berkeley in 1961 and his Ph.D. in Psychology from Boston College in 1983. Richard was an accomplished and beloved psychologist and healer. In 1977, he and his wife Phyllis co-founded Wellspring, a nonprofit multi-service mental health organization and educational center located in Bethlehem, Connecticut. Wellspring has grown tremendously over the intervening years and now provides residential programs for girls and adult women, a coed therapeutic special education school serving residents and day students from surrounding communities, and outpatient counseling services for children, adolescents, adults, and families. A devout Catholic, Richard was a Benedictine Oblate of the Abbey of Regina Laudis in Bethlehem, Connecticut. 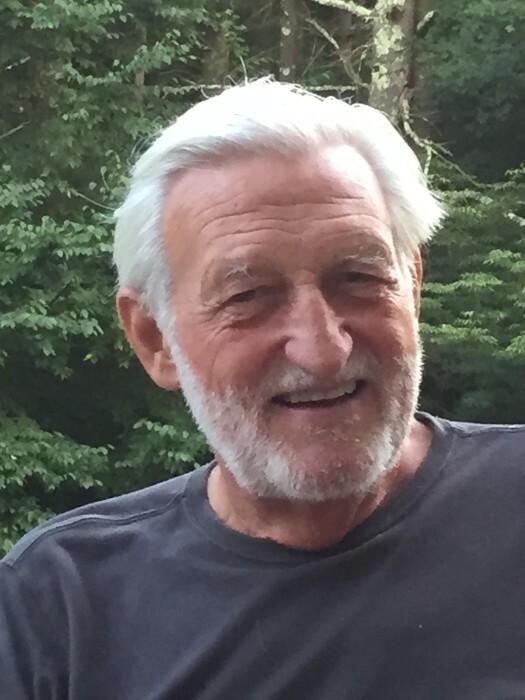 Together with Phyllis and other close friends, he co-founded Promisek, Incorporated, a Catholic educational and environmental association and land trust located in Bridgewater, Connecticut. In addition to his wife, he is survived by his daughters, Brett Fisher and Cassandra Beauvais; his son, Joel Beauvais; his sister Constance (Connie) Sincock; brothers David and Edouard (Beau) Beauvais; seven grandchildren and two great-grandchildren. In lieu of flowers, memorial contributions in furtherance of Richard’s legacy may be made to the Wellspring Foundation, 21 Arch Bridge Road, Bethlehem, CT 06751 (www.wellspring.org).